Cliff Lipson/CBSProducer, jewelry designer, singer, songwriter, clothing designer…and now, perfumer. 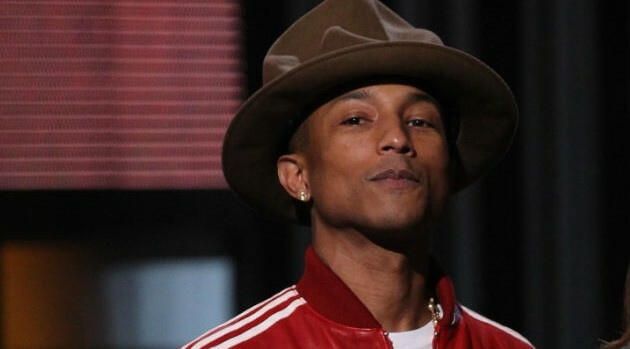 Pharrell Williams is teaming with the Japanese fashion label Comme des Garçons to launch his first-ever fragrance. It’s called G I R L, just like his new album, but despite the name, it’ll be unisex. More details about the fragrance will come soon.